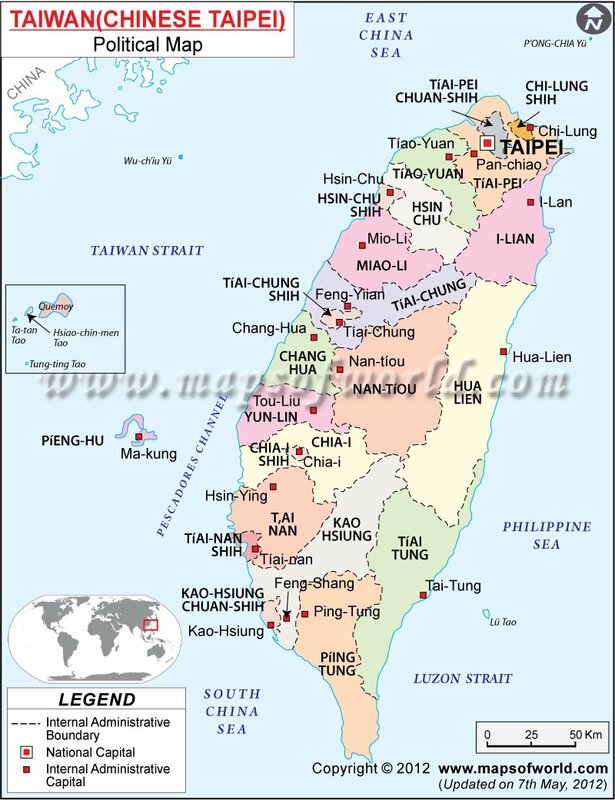 Taiwan Hotels are situated in Taiwan, the country that is famous for its varied landscape and the dense tropical forests. The place has a wide range of beautiful flora and fauna that is immensely popular with the tourists all over the world. The geographical setting of Taiwan makes it immensely interesting and beautiful that makes it one of the major tourist attractions of the place. The steep mountains and the long stretches of beaches make it stand apart from all the other places in the world. The position of the Taiwan Hotels has invited tourists since ages and thus, given rise to numerous tourist spots in Taiwan. The hotels in Taiwan cater to various needs of the tourists and provide excellent service to them. There are numerous hotels in Taiwan that fit every budget and taste. The different types of hotels in Taiwan comprise the luxurious ones that provide quality service and numerous facilities to the guests and the other hotels are the modest ones that can be afforded by everyone.